Eurozone retail sales grow unexpectedly amidst Brexit uncertainty. Eurozone retail sales increased by 0.4% in February as the service sector remains the only positive amidst a poor performing economy of late. Service and composite Purchasers Managers Index’s (PMI’s) also came in above expectations yesterday as well. 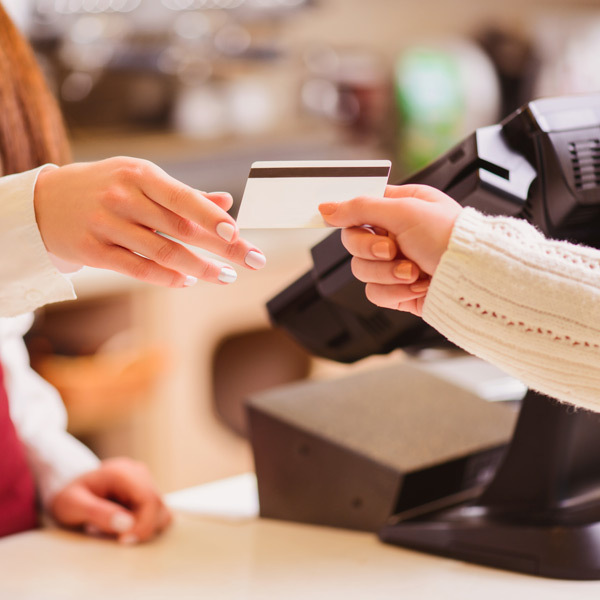 Whilst monthly retail sales figures were slightly lower than January’s data, the year on year figure showed a 0.6% increase up from 2.2% to 2.8%. This combined with the positive services data from the PMI’s signals that the eurozone economy is currently being kept alive by the service sector amidst worrying times for manufacturing. Consumer confidence has actually been on the rise since the start of the year in the Eurozone, pointing to signs that the recent slow down within the Eurozone hasn’t spilled over into the consumer as of yet. Many economists are pointing to strong wage growth of late within the Eurozone being the main factor as to why consumers have continued to spend. 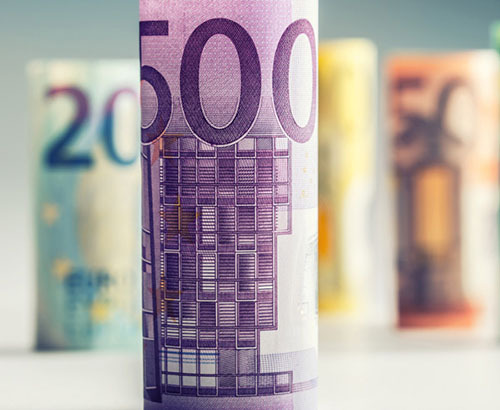 Whilst these are positive signs for the euro, the driving force behind the Eurozone economy has, and will continue to be manufacturing for the foreseeable, which is a reason as to why the euro remains under pressure. Brexit news continues to dominate the markets at the minute – as the pound gained across the board in yesterday’s trading on UK side news. 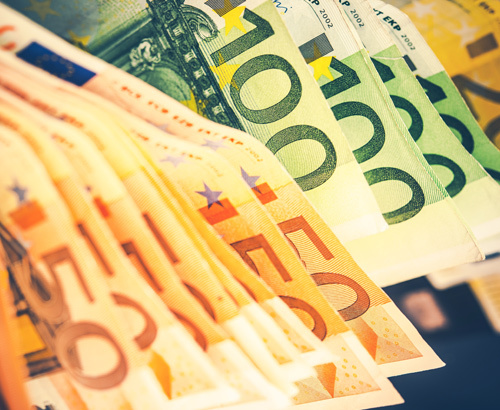 Despite positive data yesterday, the pound managed to break key resistance levels against both the euro and the dollar. For full analysis on sterling movement please read my GBP section. Data wise, industrial production figures take centre stage tomorrow in the form of industrial production figures. Data from the beginning of the week pointed to factories in Germany, France and Italy all suffering from a lack of manufacturing output as this dropped for its fastest pace in 6 years. 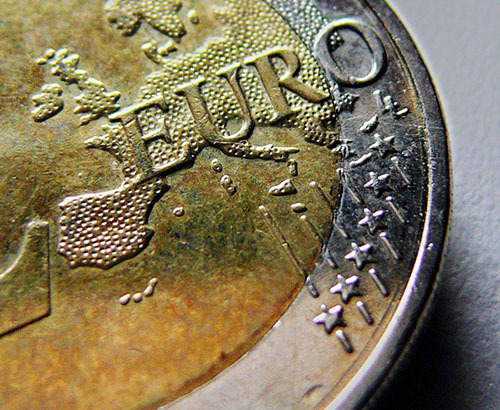 Tomorrow’s data release will be keenly watched as to the severity of the Eurozone recession – although I would expect this to not have much impact on rates at the moment with Brexit dominating GBP/EUR.